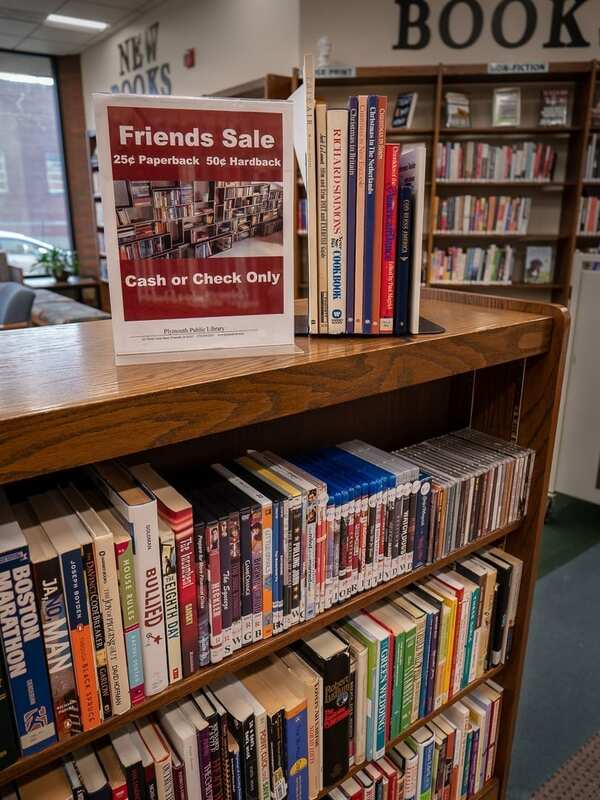 Friends of Plymouth Public Library is a non-profit organization that relies on the help of community members through volunteering and fundraising. Anyone is welcome and it is easy to join. Pick up a membership form at the circulation desk. Discover how you can become involved in a way that most suits your interests and skills. Friends volunteer with various projects and events, help perform everyday tasks, and help support the library with fundraisers. Your time and talent would be greatly appreciated. The Plymouth Public Library gladly accepts library material donations! Donations must be clean, in good condition, and free of mildew, smoke, or water damage. Donations may be added to the library collection or placed in the ongoing Friends of Plymouth Public Library Book Sale. Books, CDs, DVDs, audiobooks, and video games are welcome for donation and can be dropped off at the Adult Circulation Desk during library hours, or by scheduling a drop-off time. *Please call ahead with large donations. The library does not accept dictionaries, textbooks, magazines, VHS tapes, cassette tapes, or binders. Receipts for items donated are available upon request at the Adult Circulation Desk. 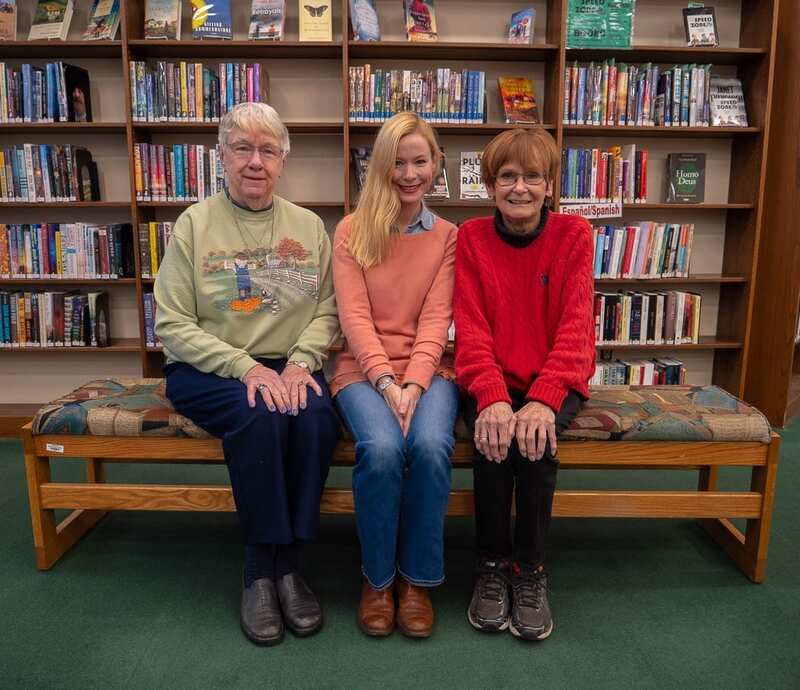 Plymouth Public Library welcomes volunteers and truly appreciates their time and energy! Volunteers must be at least 14 years old. Volunteers under the age of 18 are required to have written parent/guardian permission. If you are interested in volunteering, please stop by the Adult Circulation Desk and fill out an application and sign the Volunteer Guidelines form. You may also contact Cindy Clough at cindyc@myplymouthlibrary.org for more information.